One day, you find yourself wanting to take a picture to save an important moment, so you take a picture. After taking it, you enjoy it and see how great it is. This prompts the idea of copying it and sharing it to other people. After sending a copy to another device, you notice that it doesn't seem to look the same as when viewed from the previous device. What could have caused this? One reason could be that the monitor for the second device does not have a wide color reproduction capability. This means that some monitors can not produce every shade of color and the image loses its luster. Philips 4K monitors have this feature called the Ultra Wide-Color which specifically addresses this to give consumers the most accurate color reproduction their money can buy! Ultra wide-color simply means a wider range of color area in color gamut space which means a wider range of color values that enables vivid, natural looking colors. Philips achieved this technology through hardware enhancements rather than fine-tuning color settings through software. 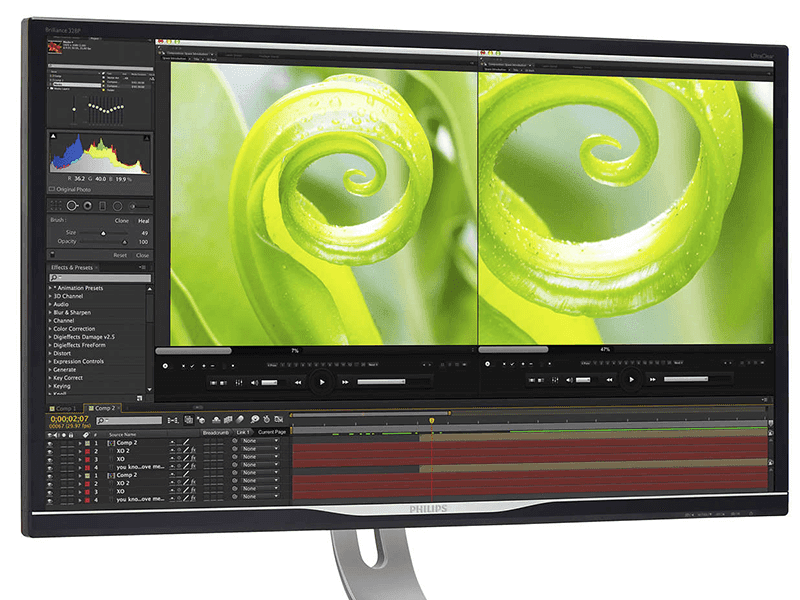 The monitor itself produces true-to-life images with the wider color gamut at 85% of the NTSC gamut area as opposed to the industry average of 72%. Thus, giving a more entertaining experience for consumers. 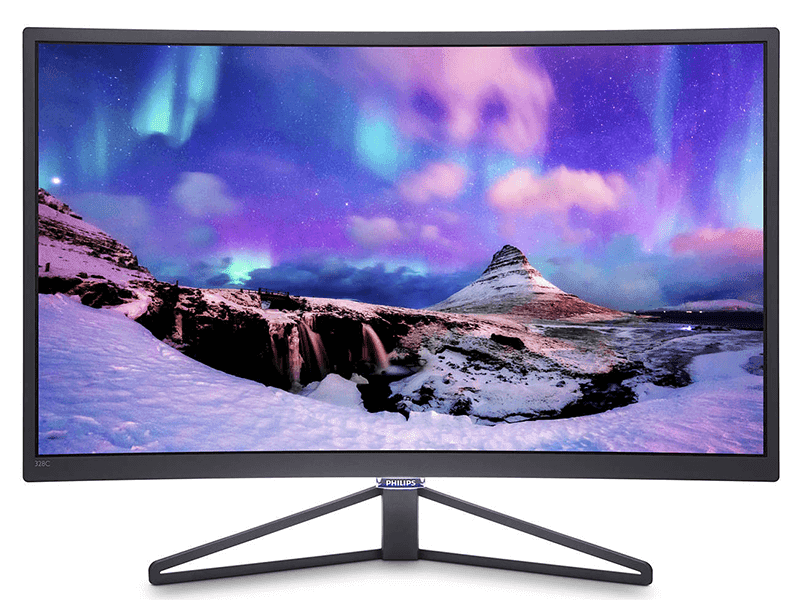 On the other hand, professionals who make money and need the best color reproduction possible, Philips has a line of monitors that addresses this.